PreSonus’ latest professional recording solution comes in the form of a 24-bit, 192 kHz, Thunderbolt audio interface called the Quantum 4848. 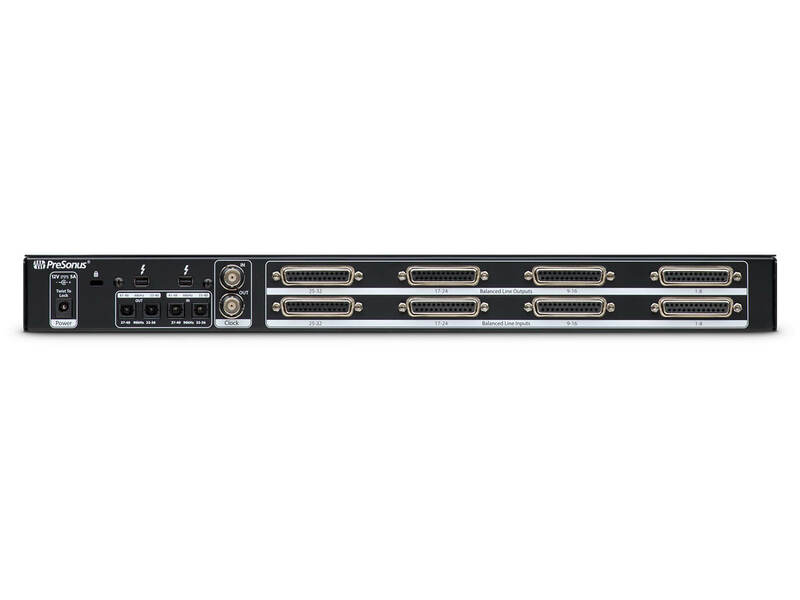 The 1U rack-mount device features high-quality A/D/A converters with 120dB dynamic range on all inputs and outputs. There are also 32 channels of DB25 line-level I/O for seamless integration between your DAW and your favourite vintage and boutique analogue gear – at near-zero latency, no less. 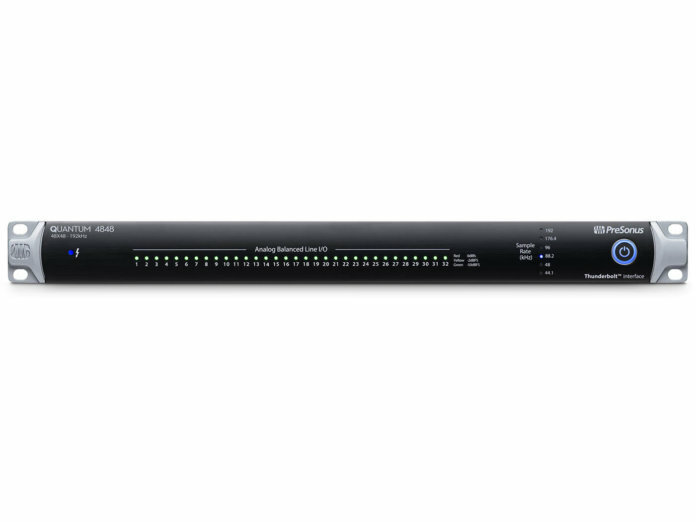 As its name suggests, there are an additional 16 channels of ADAT Optical I/O to extend your analogue setup to 48×48. Simply link up two PreSonus DigiMax DP88 A/D/A converters with recallable XMAX Class A preamps and line-level inputs. These channels can also be used to add Lightpipe-equipped digital gear. If you need more than 48 channels, you can stack up to four Quantum 4848 interfaces via Thunderbolt to create a whopping 192×192 setup. Otherwise the new device can also be stacked with any Quantum-series interfaces to make use of recallable XMAX mic preamps, SPDIF I/O, and MIDI I/O. As for compatibility, the Quantum 4848 works with any recording software that supports Core Audio (macOS) or ASIO (Windows), and comes with PreSonus’ Studio One Professional to deliver a one-stop recording solution. Retails for $1499.95. 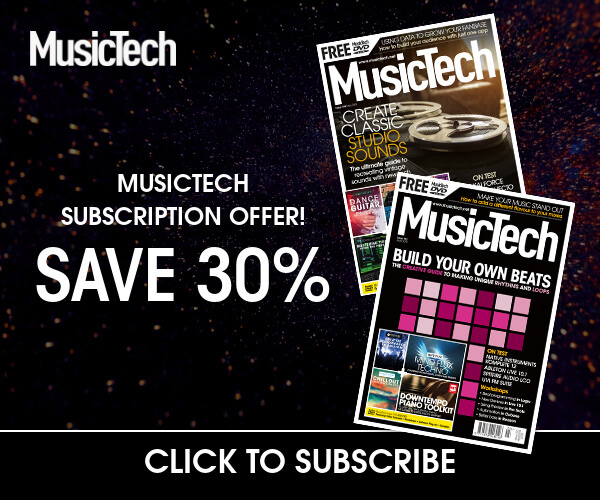 More information at presonus.com.